In past two months I’ve seen two beautiful Pakistani movies which I can say really is a revival of Pakistani Cinema. So here are my reviews of both movies. Moor is directed by Jami who needs no introduction. Started as a music video director, he has won numerous awards for his music videos. He studied film at the Art Center College of Design in Pasadena in the United States. 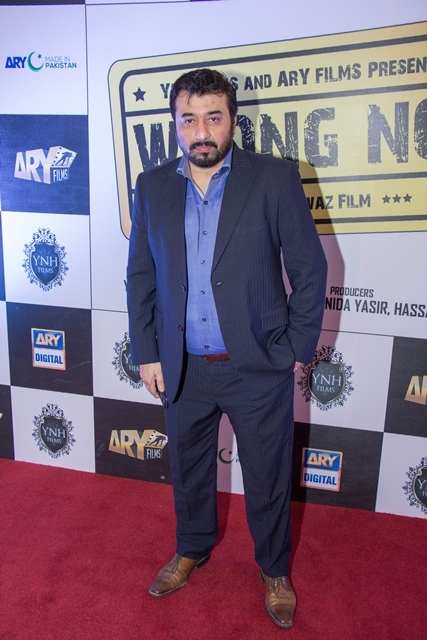 In 1998 returned to his home, Karachi and formed the production company Azadfilm. 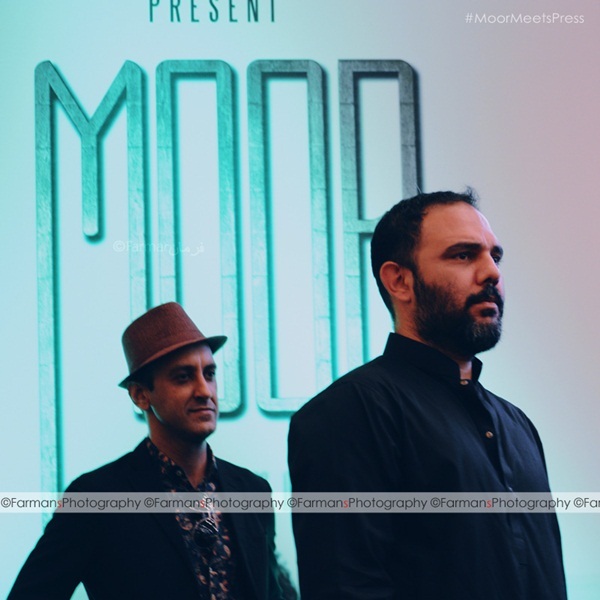 Moor (pronounced as More, meaning Mother) is the story of Wahid, played by Hameed Sheikh, who is a railway station master at a small town in Balochistan. He is under political pressure agrees to sell the railway infrastructure under his supervision. The process may not be a win-lose situation because Wahid is also promised monetary benefits to do so. 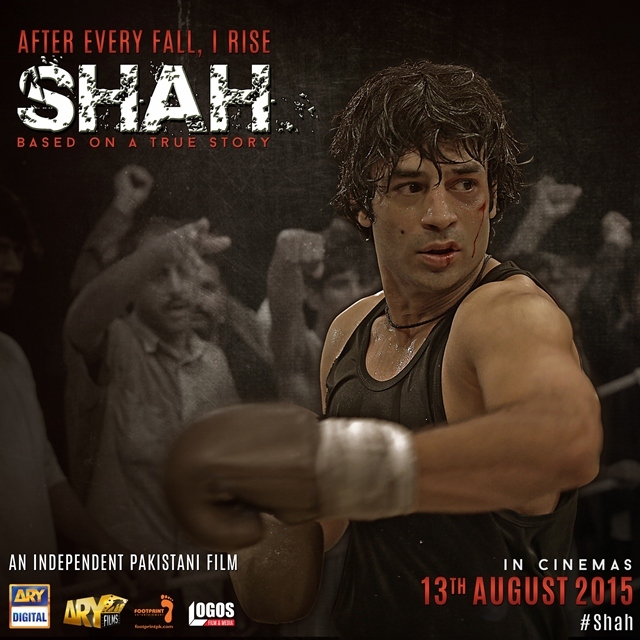 On the other hand, Ahsan, played by Shaz Khan, who is Wahid’s son, is caught in a moral dilemma. 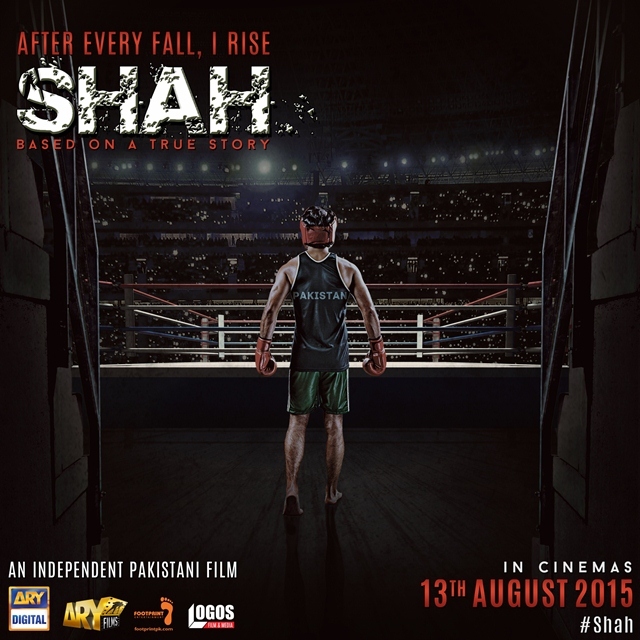 Ahsan, who migrated to Karachi at a young age, finds himself battling against his future. First half of the movie might be confusing cos things are happening at different time periods, at different places, at same pace while in 2nd half everything gets cleared and become interesting for the viewer. Jami captured breathtaking visuals of Balochistan. Stunning cinematography and superb performances by all actors including Hameed Sheikh, Shaz Khan, Samiya Mumtaz, Sonia Hussain and Ayaz Samoo. Jami has worked really hard on script, casting, cinematography, soundtrack and direction. 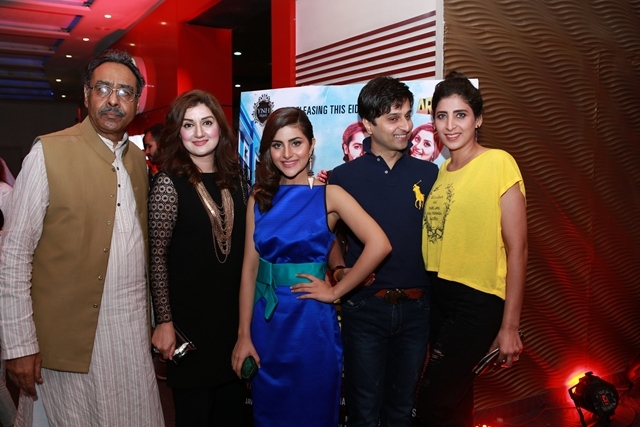 This movie has seven tracks and all of them are produced by Strings and lyrics by Anwer Maqsood. Javed Bashir, Meesha Shafi, Rahim Shah, Strings has sung the songs for this movie and all of them are perfectly embed in the movie. Moor is not for masala movie fans but its a treat for alternate cinema lovers and will leave its audience in awe struck with its powerful story and brilliant cinematography by Jami. Recently Pakistan enters ‘Moor’ in Foreign-Language category for the Oscars. I watched Manto on 17th Sep. (Thu.) at Atrium Cinemas. The show starts at 4.15pm usually young people are coming with their parents, hall was almost full. Film starts with introductory song ‘Kon Hai Yeh Gustakh‘ by Javed Bashir. Movie begins with the post partition era back in 1951 which covers his constant struggle with his life. He was disillusioned by the recent partition and bloodshed. Sarmad Khoosat who played Manto has done total justice with his character. His body language, accent, emotions… everything was perfectly crafted. In between his biography they’ve included some of his short stories ‘Khol Do‘, ‘Thanda Gosht‘. ‘Hatak‘, ‘Toba Tek Singh‘ and ‘License‘ which will give you goosebumps. The only adaptation which will make you smile is ‘Peshawar Se Lahore Tak‘ starring Mahira Khan and Azfar Rehman. And the song ‘Kia Hoga‘ sung by Zeb Bangash and Ali Sethi makes it more beautiful. 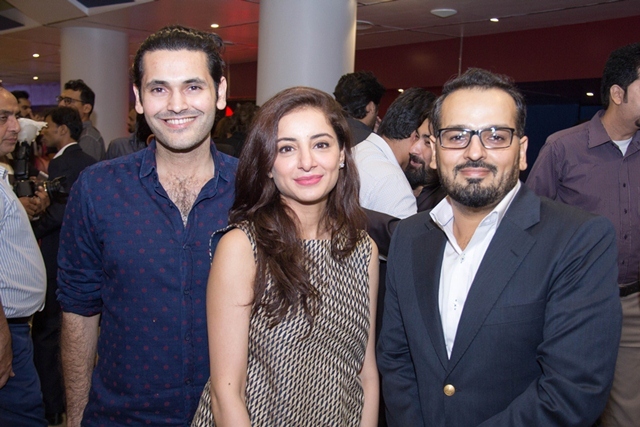 The whole cast of the Manto was brilliant including Saba Qamar as Madam Noor Jahan, Sania Saeed as Manto’s wife, Nimra Bucha as Manto’s alter-ego, Mahira Khan & Azfar Rehman both played a very unique role where there was no dialogue. 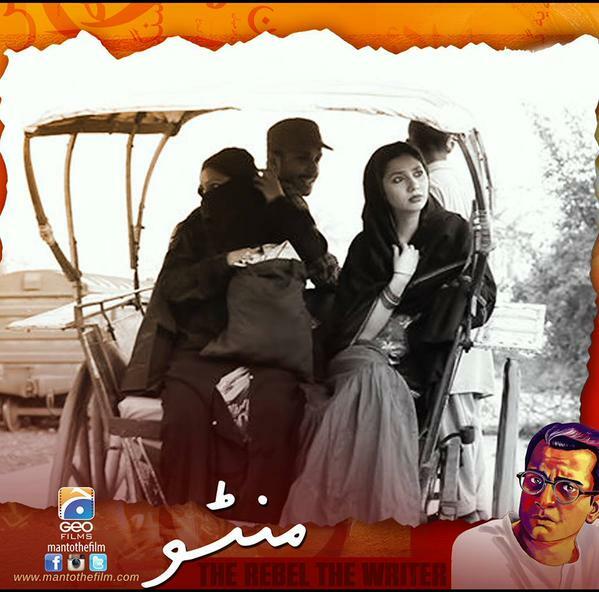 Overall Manto is a visual treat for all the Manto fans. During all the adaptations it build up the tension as the narrative goes on and reaches up to the climatic ending which will leave the audience in shock. And that is the beauty of this movie. Before watching this movie try to read some of the Manto’s work like Thanda Gosht, Hattak or Khol Do. 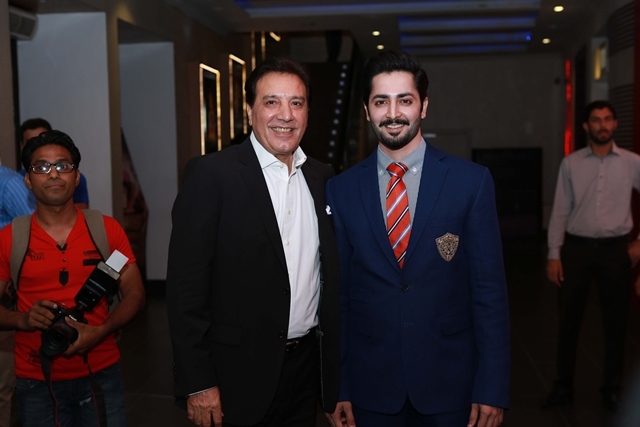 So you’ll know how he writes and how much justice Sarmad Khoosat did to his adaptations.